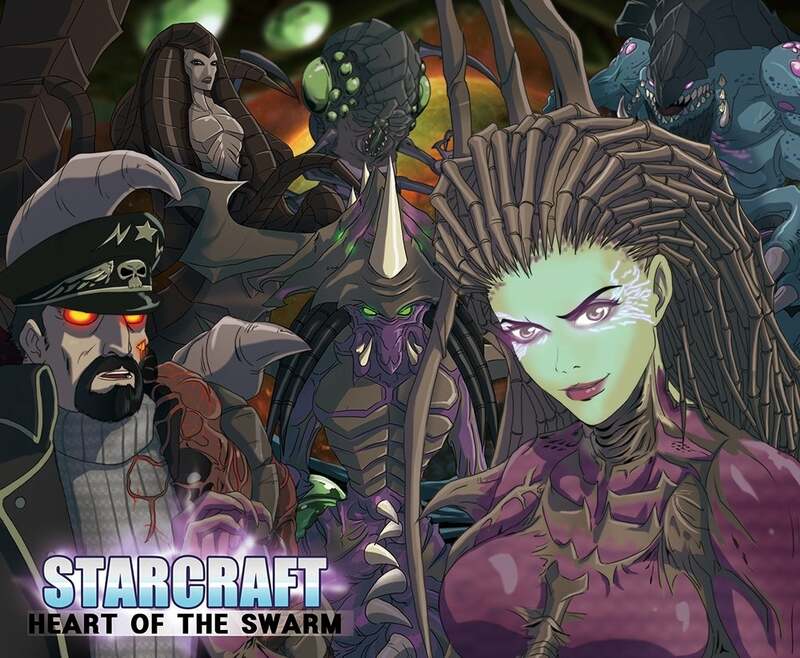 The StarCraft franchise is wildly loved by Blizzard fans, and for good reason. The longstanding series has a lot of unique characters, addictive gameplay, and a lot of longevity as far as player experience. One artist took a break from constructing additional pylons to re-imagine what the series would look like as an anime. 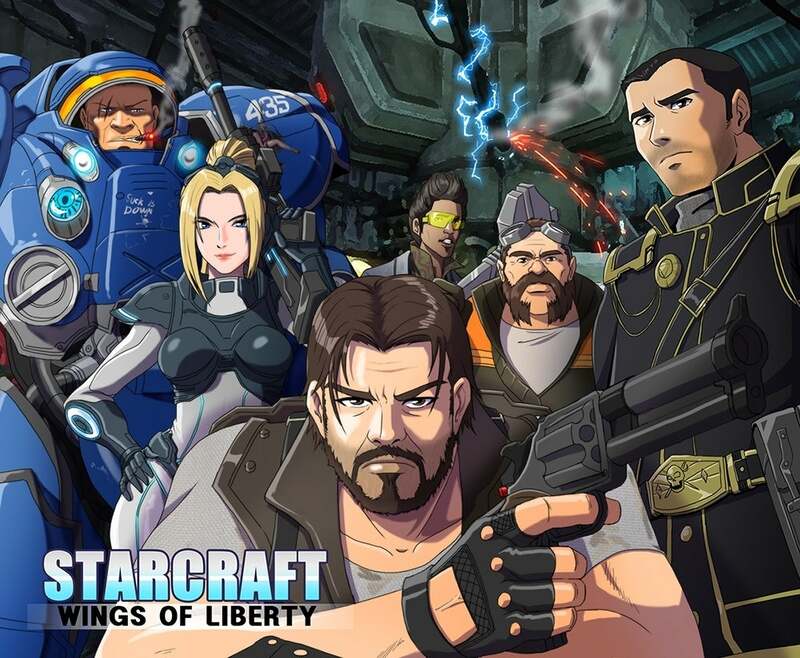 Warning, it will make you want an official StarCraft anime. Thanks to well-known illustrator AnimatorYu, we can a more up close look at what could have been as he recreates a few inspired images from the iconic series and makes them something more. The artist himself posted the images to the Inven forums to share his concept with the rest of the world alongside with the expressed desire to give even more Blizzard characters the anime treatment. With the amazing animated shorts that Blizzard has unveiled in the past, this isn't the first time fans have asked for, or created their own, anime renditions. 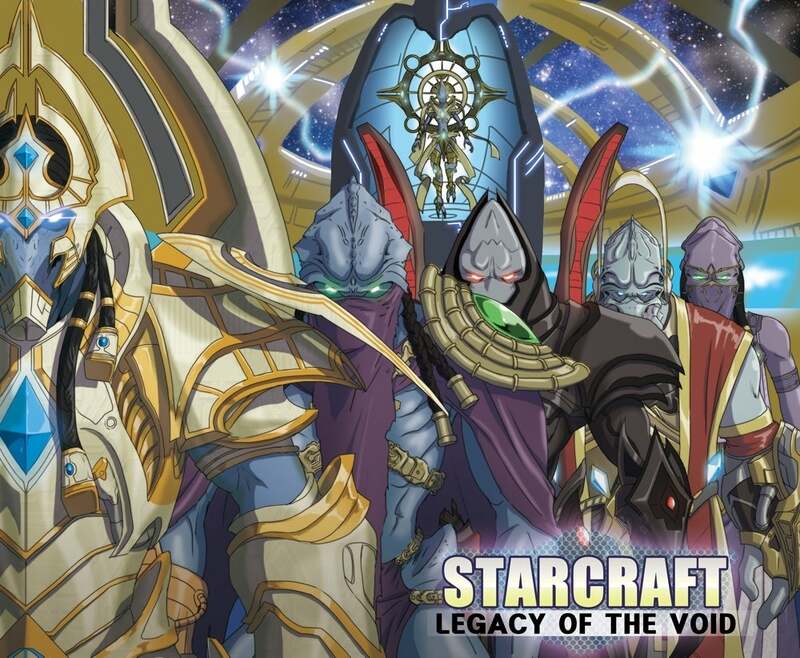 Maybe if enough people share off amazing concept art as seen above, the team behind StarCraft might get something a little more official rolling. We can dream! Play through sweeping single-player campaigns with a combined total of over 70 missions from Wings of Liberty, Heart of the Swarm, Legacy of the Void and Nova Covert Ops. As an added bonus, this Campaign Collection also unlocks Artanis in Heroes of the Storm, a free-to-play game also available from Blizzard Entertainment. Battle for Aiur with three unique Protoss-inspired portraits and a new unit skin for StarCraft II, an Archon pet for World of Warcraft, a Protoss-themed card back for Hearthstone, and a Probe pet and Protoss transmog for Diablo III. Plus, you'll be the most intimidating player in the Nexus with your awe-inspiring Void Speeder Mount. Represent your love for the Swarm with three Zergified portraits, a Torrasque unit skin, and 12 exclusive decals. You'll also get a World of Warcraft Baneling pet and awesome Diablo III loot -- a set of Blade Wings and a Banner Sigil. Destroy the Dominion in style with four Terran-themed portraits, a Thor unit skin, and 9 unique decals for StarCraft II. You'll also have a World of Warcraft Baby Thor pet will keep you company as you adventure through Azeroth.